The Student Government Association with their awards. 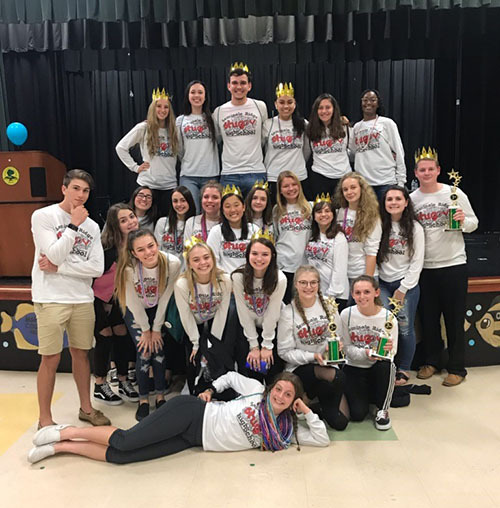 The Seminole Ridge High School Student Government Association took home three trophies at the Florida Association of Student Councils (FASC) District V Rally held Saturday, Jan. 26. The awards were first place in Environmental Concerns for “Green Week,” second place in School Spirit for “Lip Dub: Everyone Wants to Be a Hawk” and second place in Technology for a lip dub promo. Seniors Jerry Jerome and Sebastian Vargas also performed an original song in the talent show, and seniors Olivia Campbell and Jerry Jerome hosted a workshop about using social media in a positive way. More than 500 student leaders attended the rally hosted by Boca Raton Middle School. They will now go on to compete at the FASC State Convention in March. Hawks Soar for a Cure — Seminole Ridge High School faculty, staff and their families braved the rain and cold weather on Saturday, Jan. 26 to soar together at the annual Susan G. Komen Race for the Cure in downtown West Palm Beach. The team for Seminole Ridge is organized annually by Sue Currier, who is not only the principal’s secretary, but also a breast cancer survivor. 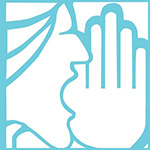 Spanish Honor Society Initiates New Recycling Program — SRHS Spanish Honor Society members are concerned about the environment and the amount of plastic waste. They did research and discovered that Crayola has a marker recycling program. They enrolled SRHS in the program and have placed collection boxes in the planning rooms of each building. The boxes will be decorated and labeled for teachers to dispose of any type of marker: Expo, Sharpie, Crayola or any other brand. Every few weeks, a Spanish Honor Society member will come around to collect the markers to ship out, with Crayola supplying the shipping label to send the markers off to be recycled.